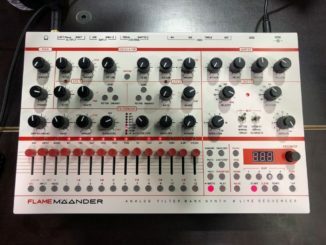 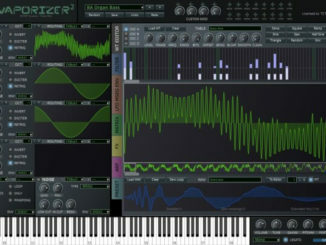 FLAME MÄANDER Synthesizer: New Sound Demos Released! 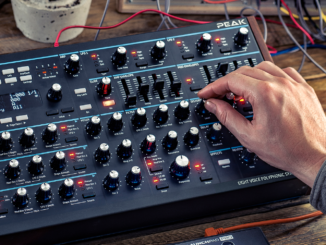 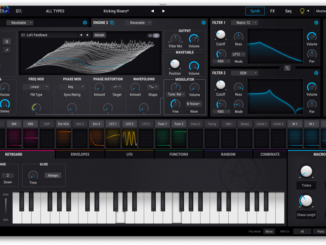 Arturia Pigments Synthesizer V.1.1 Out Now! 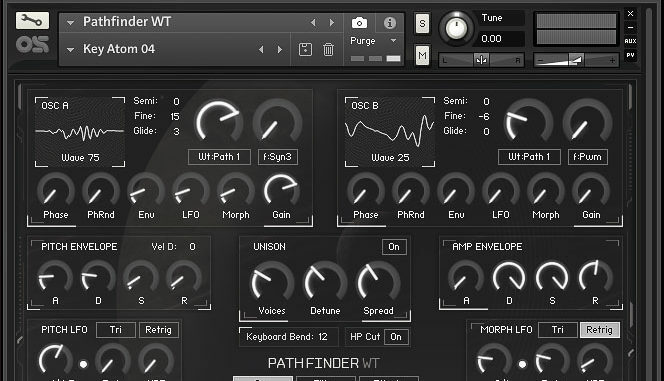 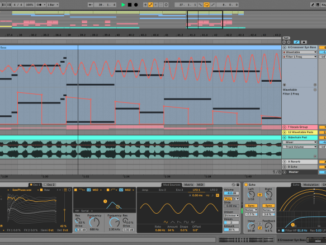 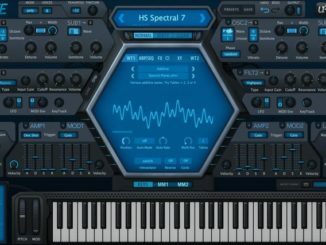 U-he Released HIVE 1.2 Synthesizer Free Update With Wavetable Support, New Sounds, VST3 & More! 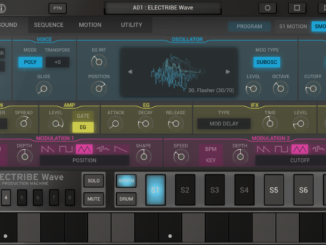 KORG Updated Electribe Wave To V2 With Sample Import & More! 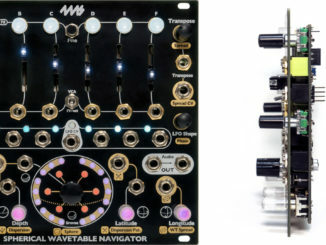 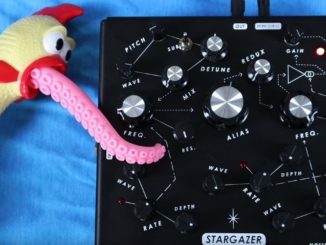 Moffenzeef Modular Stargazer Drone Synthesizer Sound Demo!